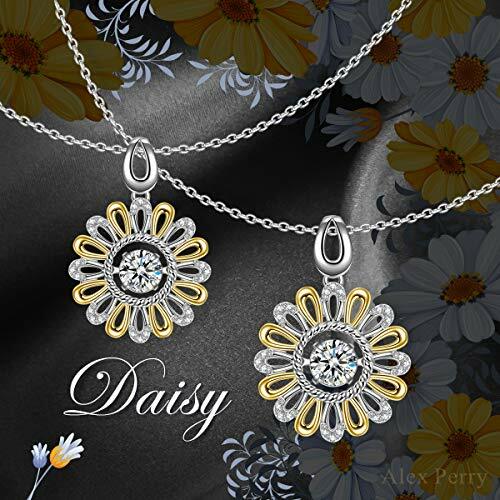 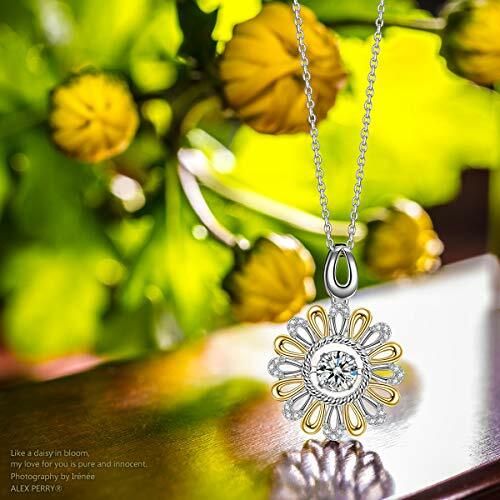 ♥ Design Inspiration ♥: This necklace includes a beautiful daisy flower with gold and silver petals intervally alongside one another, which symbolizes pure and innocent love. 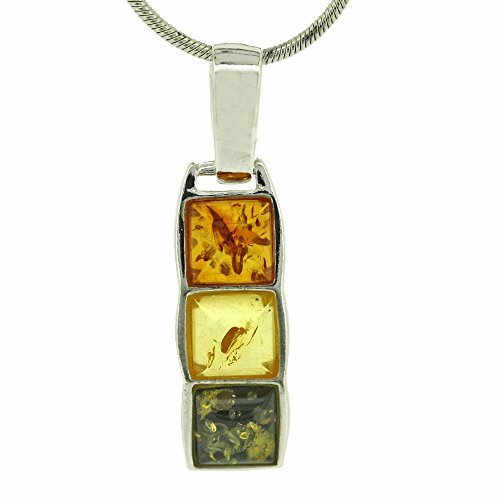 A cz stone keeps swing in the centre, as being a beating heart. 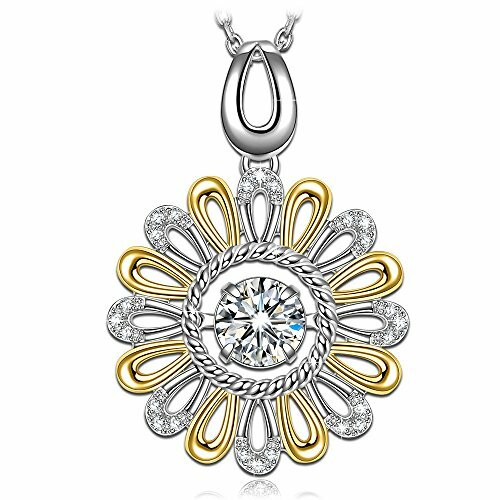 Zirconia paves embellished in the finish from the silver petal helps make the flower much more enchanting. 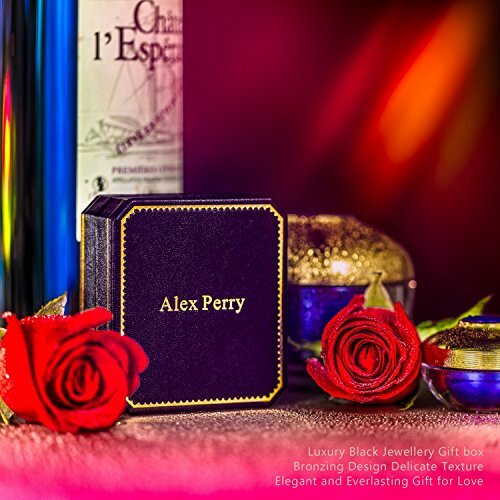 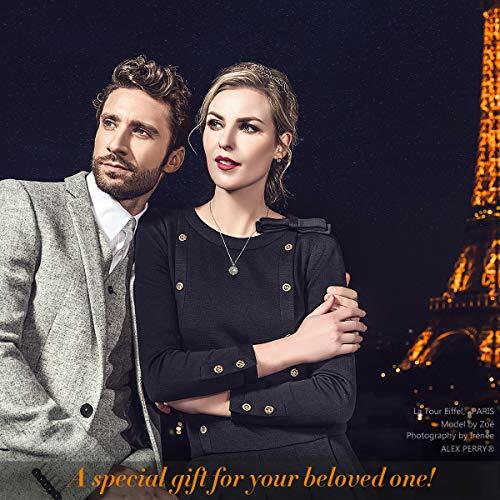 Put on it as being a regular signature or simply gift it for your family! 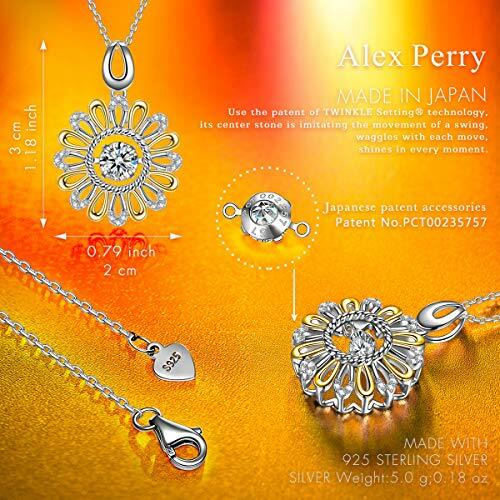 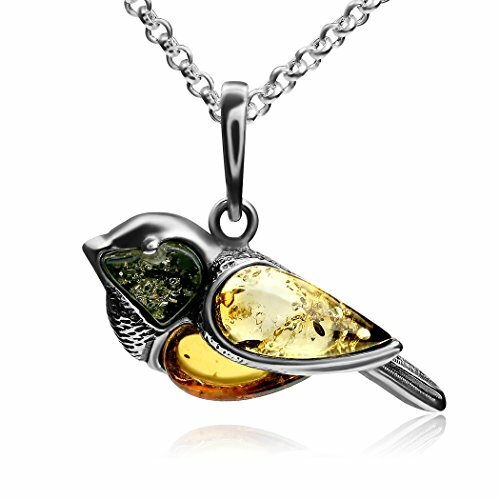 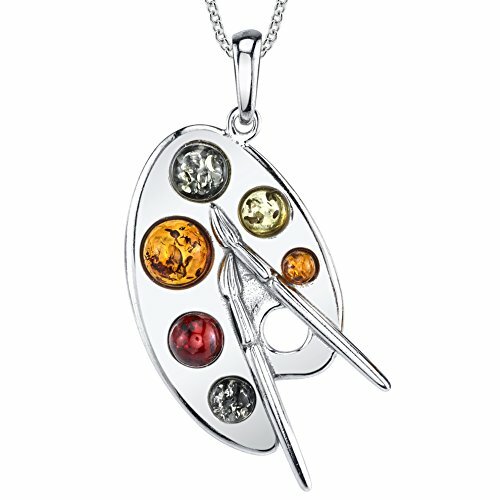 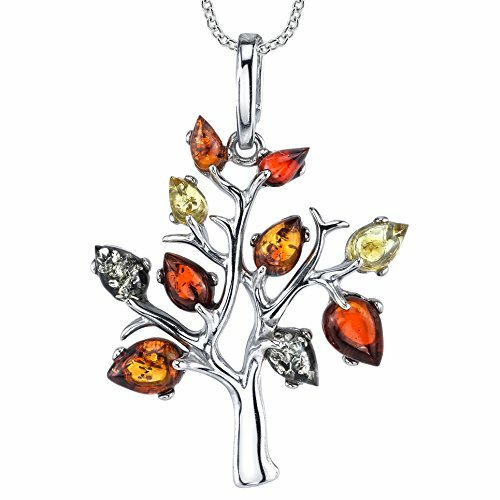 ♥ Specs ♥: 925 Silver Chain 17+2 “Or45+5cm (could be adjusted to enhance any neckline) Pendant Size 1.18 * .79 inch/3*2cm Internet Weight .18 oz/5.0g.